If you find yourself having done something for 25 years, it's hard not to have a profound sense of thankfulness when you take a look back. 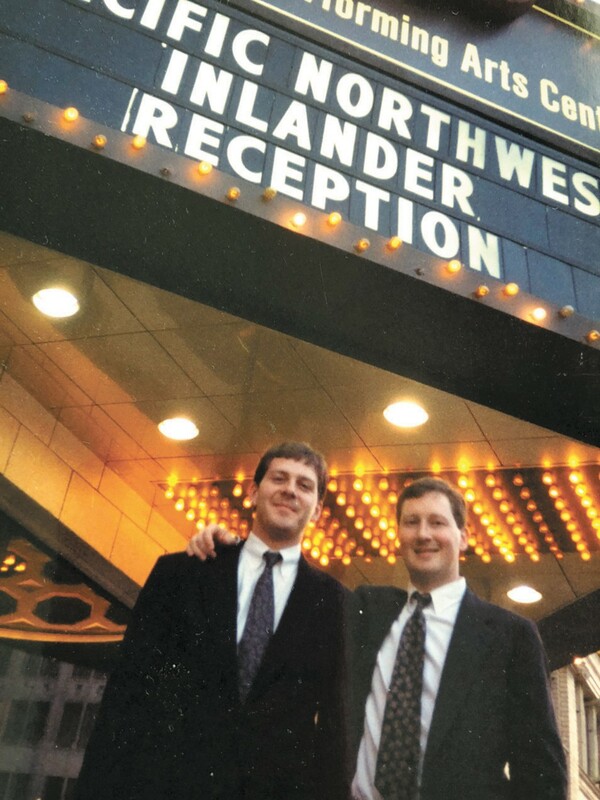 That's the emotion I keep coming back to as I look at these first 25 years of the Inlander. There are so many people to thank who I've had the opportunity to work with and who have impacted who am I and how I think. People who have been willing to share what they know and who took a chance on supporting a company, the Inlander, that's very design was to find ways to support our community. Sure, it's been a lot of work, with challenges along the way, but through it all I know I've had the amazing fortune of having a front row seat watching the Inland Northwest grow and thrive. It's probably worth mentioning that I met a girl the very day we published issue No. 1. We ended up getting married, and went on to have two amazing kids, Caley and Mason. So I suppose starting the Inlander did that for me, too. Over the course of these past 25 years, I've created life-long relationships and have been able to work on countless meaningful projects. 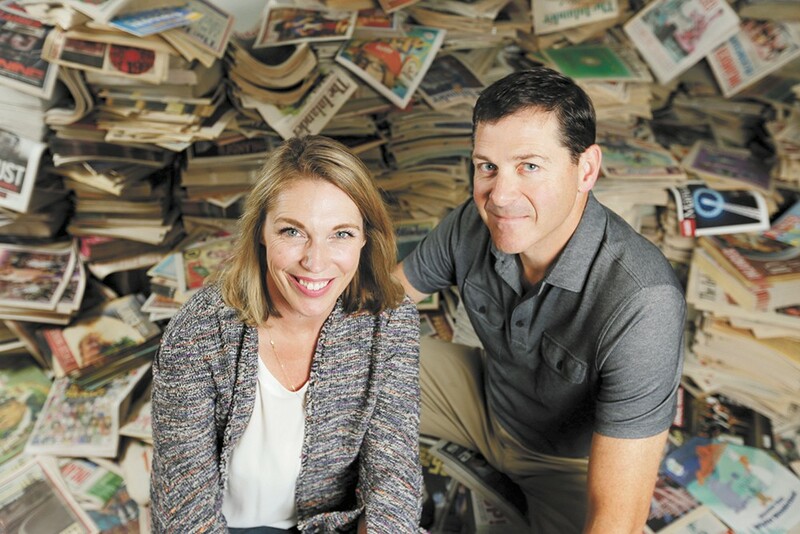 There have been so many great people who I've worked with at the Inlander, everyone contributing in their own way. Over that period of time there are, of course, certain people who work(ed) here who stand out as truly outstanding that we simply couldn't have achieved what we have without them – you know who you are. There are two groups for me who are due the most thanks. First is the faithful readers of the Inlander who allow us to be a meaningful part of their weekly lives. 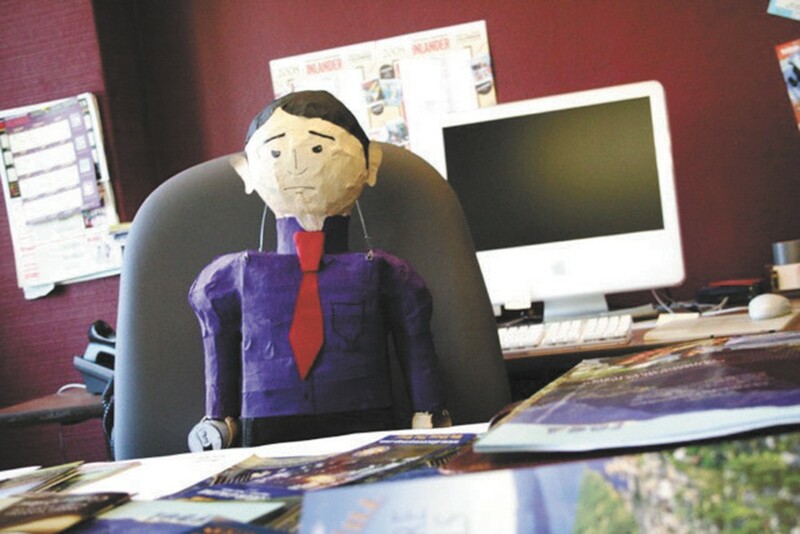 We've worked to deliver for you everything from food and arts to news and recreation. We hope we've done you proud. 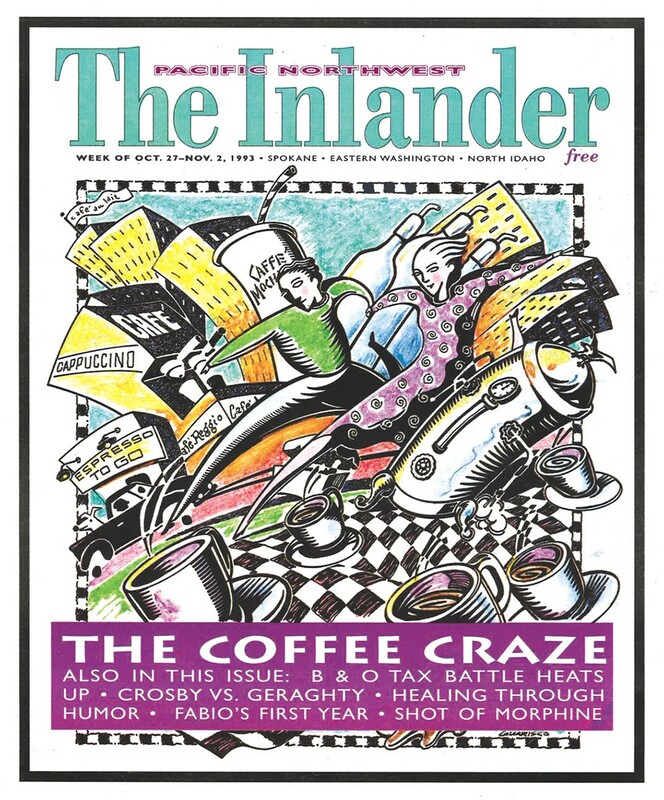 The other group is the many advertisers and partners who have chosen to use the pages of the Inlander, or through Inlander community events, to spread their own, important messages. We've worked hard to be very pro-local business and understand well that the backbone of our community's growth is local enterprise. Being the general manager, I don't write very often in the Inlander, but for this issue Ted and Jacob told me, "Hey, you get two pages to do whatever you want. Go for it." Let's see, two pages for 25 years. I'll see what I can do. After some thought, I decided to share a few images, old and new, and tell a few stories of things that meant something to me along the way. This picture has been my brother's screen saver for as long as I can remember. I've never asked him why, but I've always imagined it's meant as a reminder that we're part of this community and that Expo was this profound moment for Spokane, and that we've got more to do. It also makes me think about how proud I am of my brother for the work he's done as a member of the Park Board in working on the revitalization project taking place right now at Riverfront Park. 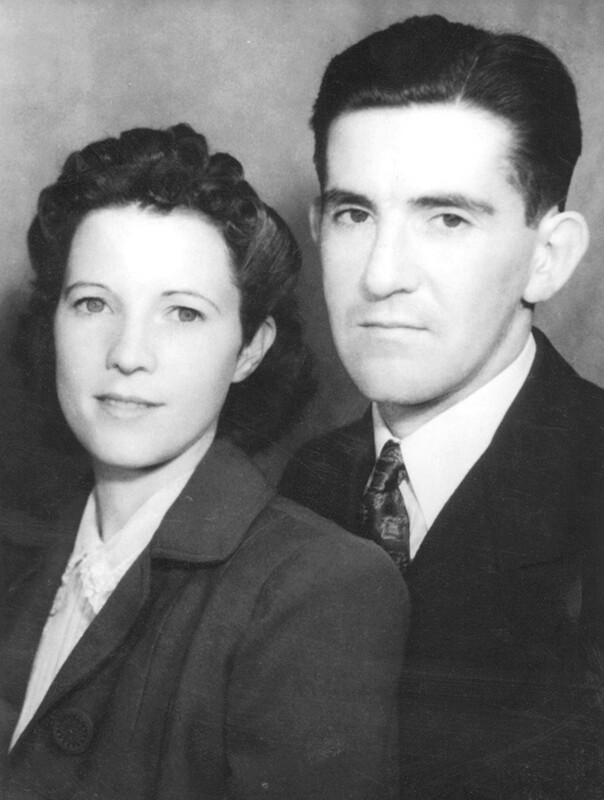 These are my grandparents on my mom's side. My grandfather ran his own business, Peirone Produce, in Spokane. 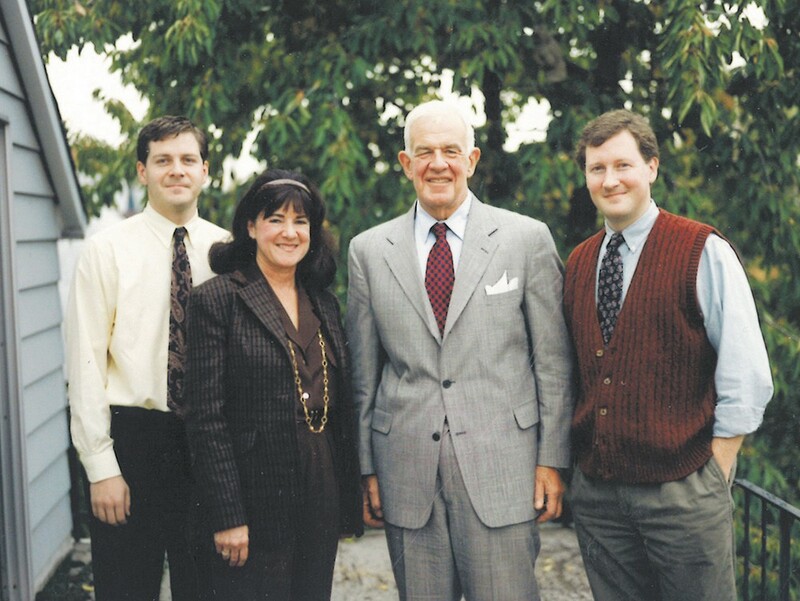 Both Ted and I held jobs in the warehouse learning the virtue of hard work — grandpa wouldn't have had it any other way. There would be no Inlander had there not first been a Peirone Produce, as his business was the source for our company's humble beginning. Joe's business philosophies of fairness and care for the community are deeply ingrained in the Inlander. My grandma was also amazing in her own way. They are dearly missed. I'm glad somebody took this picture. 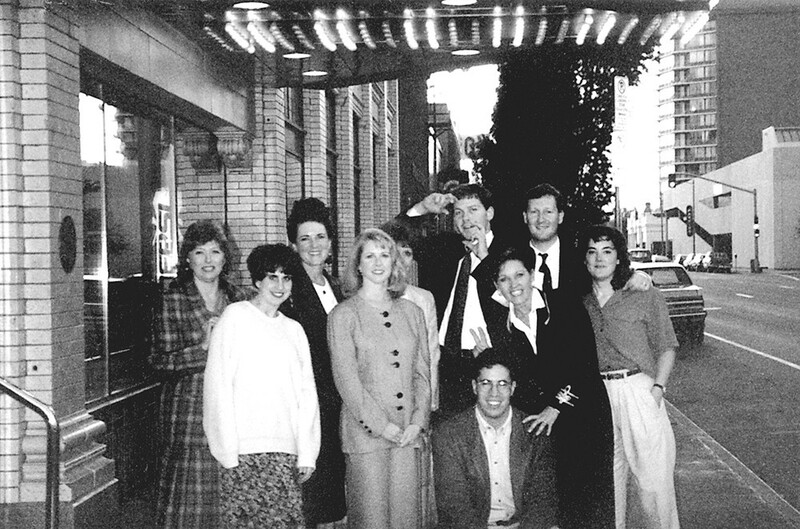 This was the staff who launched the Inlander at our debut evening that took place at the Metropolitan Theater (now known as the Bing). Third from the left, wearing a big, proud smile, is our mom, Jeanne. She was an integral part of the team, helping lead that early sales effort of explaining just exactly what an Inlander is to the first businesses that decided to advertise. There's no way we could have known what we were in for on that first night, but the future was right in front of us. 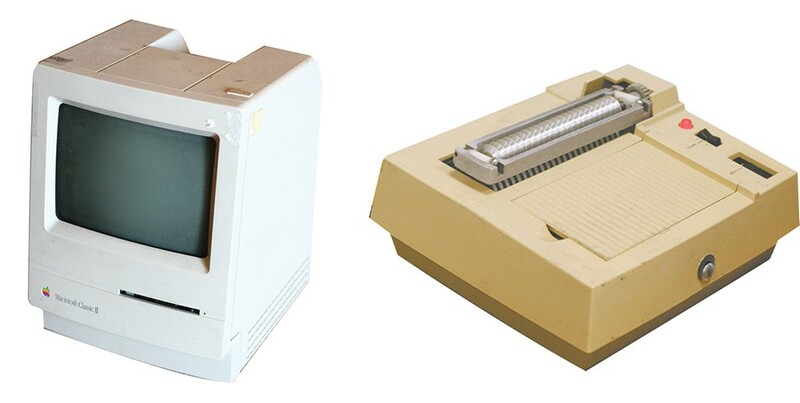 When we launched, the Macintosh Classic was the computer of choice. Tiny screen, black and white and no internet — no problem. The "Waxer" was an invaluable tool. Desktop publishing had come a long way in 1993, but to send a paper to the printer, you first had to cut out the photos and advertisements, run them through the Waxing Machine and press them down on each page. I always imagined Tom Foley must have wondered who was running his day planner when he showed up to visit our fledgling media company in our little Inlander house in West Central Spokane. It was a true moment in time for us to have the person who was once third in line to the presidency of the United States make a personal visit to our offices. I also love Ted's sweater vest. If he doesn't look the part of a young publisher, then I don't who does. The cover of our first issue ever didn't exactly turn out great — but we tried. Our second issue, however, is still one of my all-time favorites with the coffee-themed graphic created by local artist Joe Guarisco. With coffee shops on nearly every corner now, I think we got this one right. I'm proud of a lot of things we've accomplished at the Inlander, but winning Hoopfest's Media Division is strangely way up there. 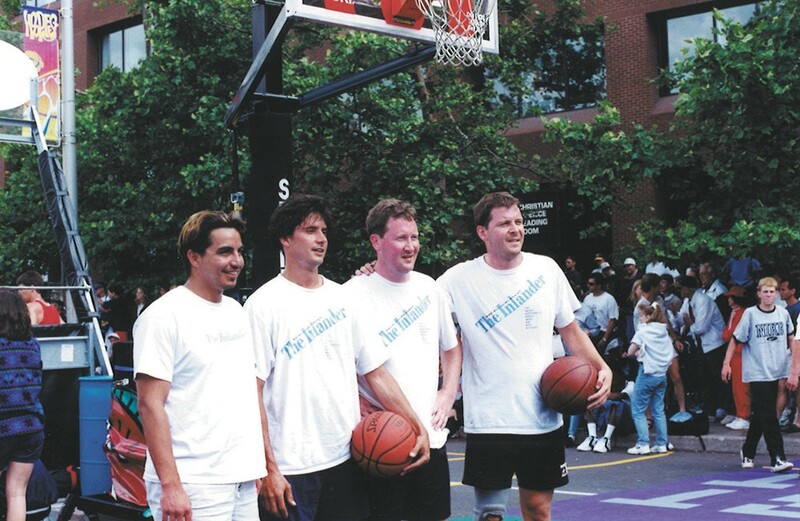 Back then, media types like Dennis Patchin, Dave Sposito and even Jess Walter would bring their A-game to the streets of downtown trying to win the coveted Golden Brick trophy each June. One morning I came into the office and was greeted by this guy sitting in my chair. They were crafted, with great detail, by our staff. There was one of Ted, too; his had a Hawaiian shirt on. 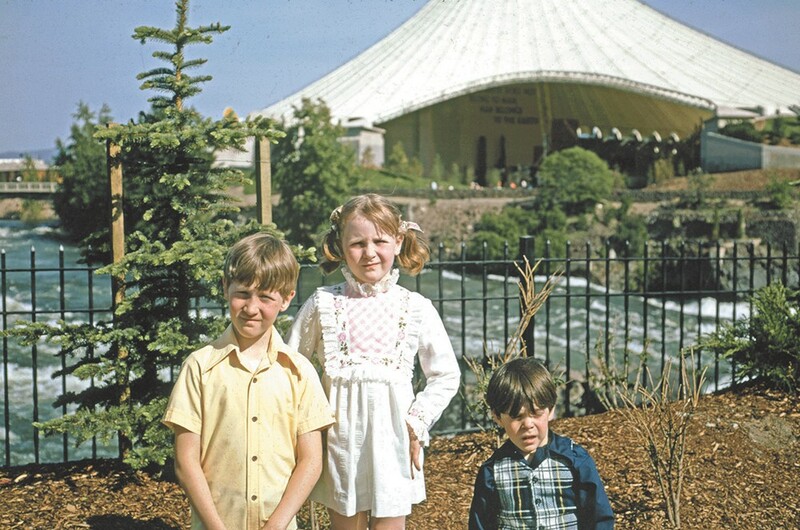 Apparently I was the tie-wearing brother. 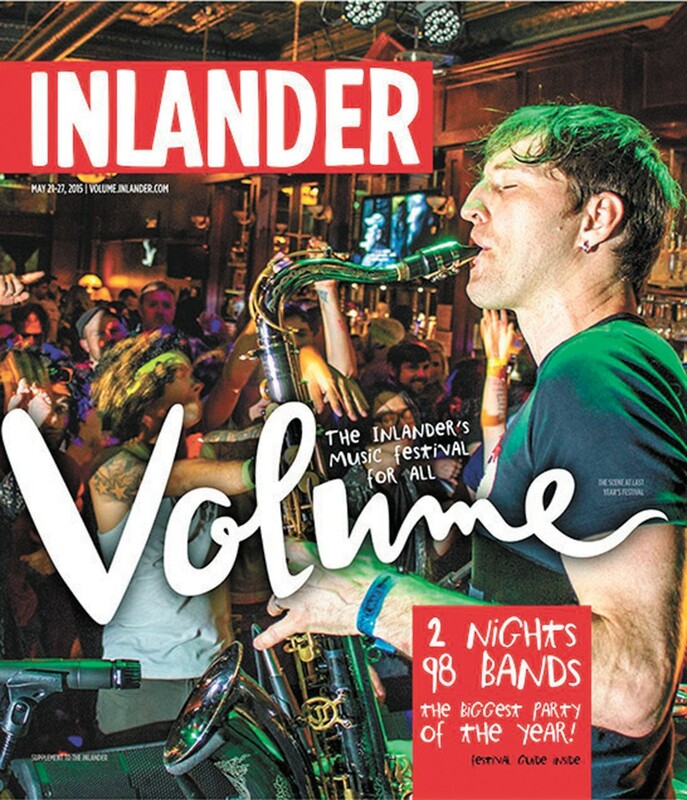 We had always wanted a place of our own for the Inlander and that dream came true in 2013. The effort to develop Kendall Yards had been tried and failed twice, so deciding to build there involved some risk. Working with Greenstone Development on the project seemed like the right move for us, and working on the fringe of downtown, and next to the Centennial Trail, is really a great place to be. I love the annual Best Of issue, and this cover illustration by local artist Jacob Grief. The issue is great because the results are all reader-selected and the winners are all reader-approved. 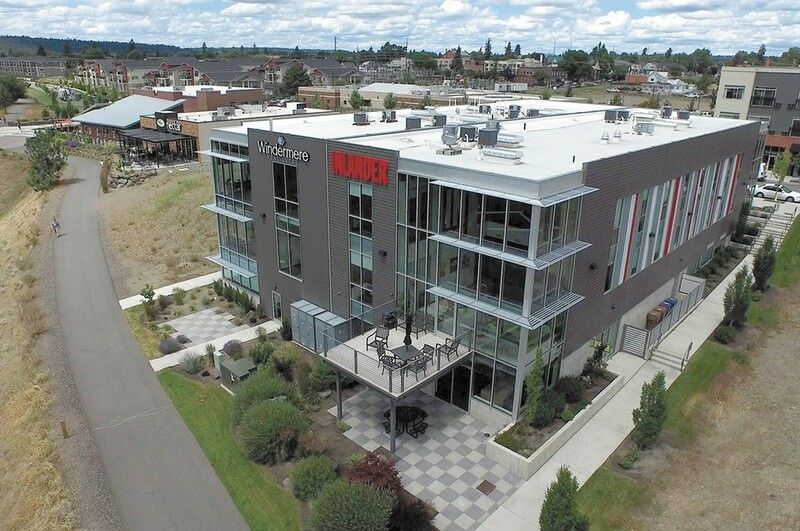 Over the years I've become convinced that recognizing excellence encourages even more of it, and there is so much to applaud here in the Inland Northwest. 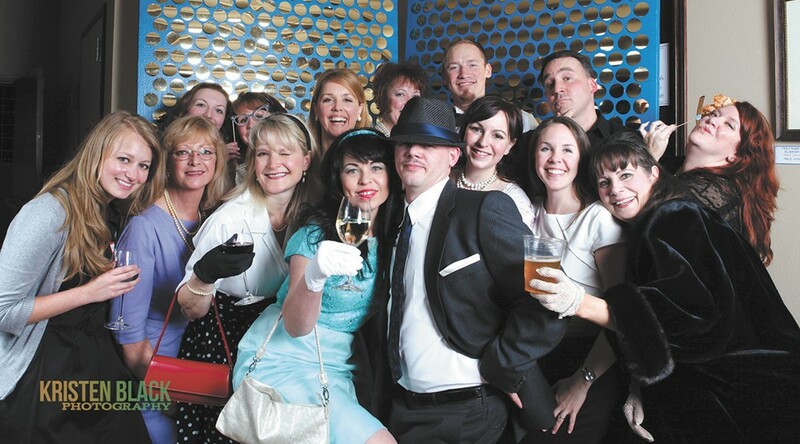 On the right is a picture of Inlander staffers, some former and some current, at one of our themed Inlander Best Of Winners' parties. The purpose for the party was simple: Host an event that recognizes individuals and businesses who work hard, every day, to make the Inland Northwest a better place. Also, a big thank you to all the venues and businesses who've helped us put these on. My daughter, Caley, and I would go out every year to shoot photos and interview runners for Spokane's annual Lilac Bloomsday run. We were on assignment for the official Inlander-produced Results Booklet. The week prior to the run, we'd be given a portion of the course to cover and we'd map out our plan. We'd get our camera batteries charged, and arrive bright and early waiting for the elite runners and wheelchair participants to go by. Next would come the throng of humanity that is Bloomsday, and we'd work hard to capture as much as we could. At the end of the race, when the final strollers went by, we'd head back to Inlander HQ and download our pictures and transcribe our interviews. There usually was a barbecue or sandwiches waiting (thanks Ted) for the many photographers who covered the big event. Caley, thanks for being my sidekick all those years. It means more than you can know. 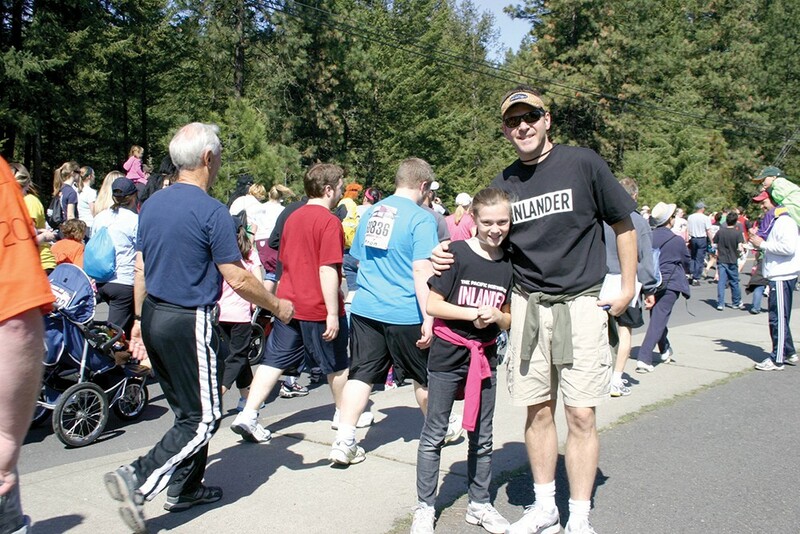 The Inlander puts on a few events over the course of each year. I'm proud to see the positive impact that's come from the efforts of the many people involved in putting them on. Volume, the Inlander's annual downtown Spokane music festival, is all about local clubs and local bands. It's a two-night music fest that usually features around a hundred bands in 10 or more venues. 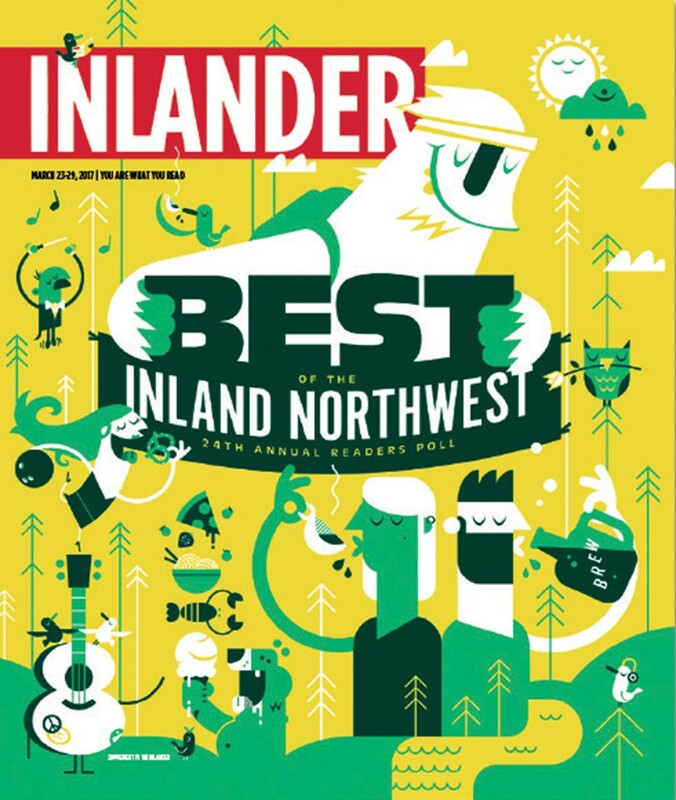 It's a labor of love for the Inlander and the event organizers work tirelessly to put on the best show they can. You can check out Spokane's music scene at Volume this coming June. InlanderRestaurant Week was launched in tandem with Visit Spokane to highlight the Inland Northwest's developing dining scene. It's a true testament to the collaborative spirit of our region, as over 100 restaurants band together each year in late February to put on this amazing culinary feat. If you haven't been, you gotta do it. Starts February 21st, 2019. I've always felt this was one of our most hopeful covers we ever produced. 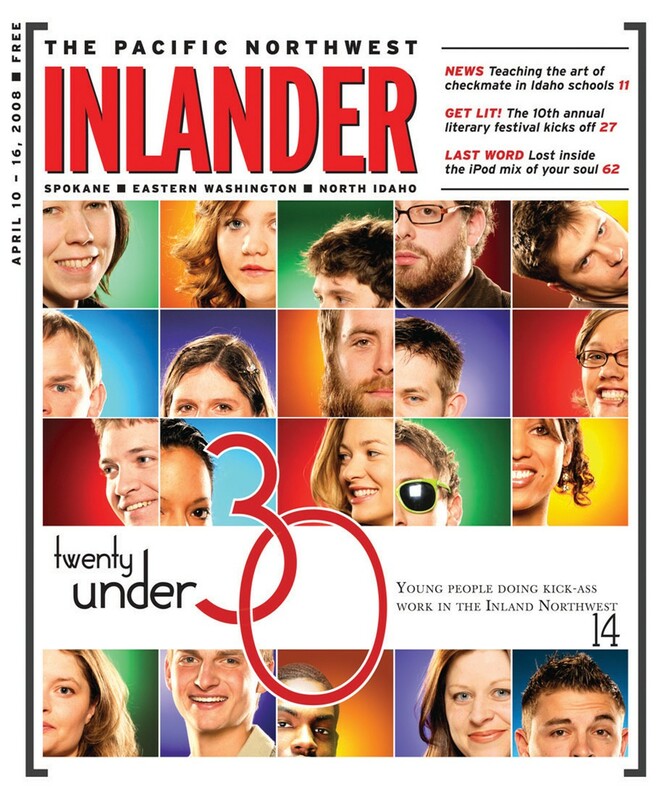 For me, editions like the Inlander's Twenty Under 30 cover story are exactly the kind of work we should be doing. It's just so important to highlight the outstanding efforts that happen around us, and the people who are working to help our community grow and thrive, and especially when it's young people leading the charge. This is my incredible wife, Tamara. Like I said earlier, I met her on the day of the first Inlander, so she's pretty much stood by me the whole way. Simply put, I couldn't have done any of this without her. She's strong, competent, beautiful and giving. Over the years, she's put her talents to work at the Inlander, as well as supporting dozens of community-minded nonprofit organizations. Sure, it's a little mushy, but this is my 25-year look back and it seems like the perfect time to say thanks. The original print version of this article was headlined "My Scrapbook"